Carlsbad is North County San Diego’s coastal getaway. 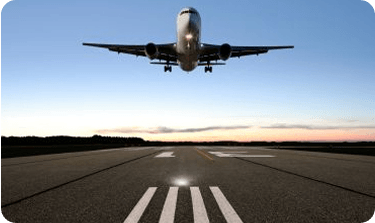 But when you need to get away from this beautiful city for a business or pleasure trip, Car Service Orange County is a one-stop source for all your Carlsbad ground transportation needs. Our comfortable town cars can accommodate individuals and groups, and there will always be plenty of room for your luggage. Southern California traffic is rarely predictable, especially when you’re starting from or heading home to a coastal community like Carlsbad. Travel time to this seaside city may vary greatly depending on the day of the week, the time of day, the weather or many other factors. But with Car Service Orange County you’ll have a flat fee quote for your trip, so you’ll never pay more when the unexpected happens. Our courteous and professional drivers will get you safely to your destination, while you sit back and relax. The last thing you want when traveling to the airport, or trying to get home after a long trip, are unnecessary complications and delays. So why trust your airport trip to a taxi or an Uber? 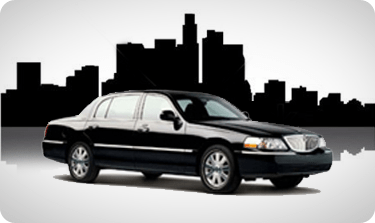 Car Service Orange County specializes in stress-free service transportation. 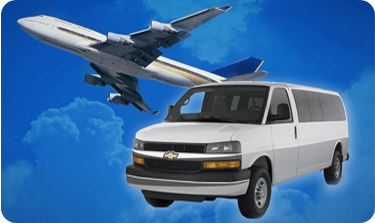 Questions about transportation to or from Carlsbad? Our car services customer service team is here to assist you.